For nearly 50 years, HJ Arnett Industries has manufactured top-of-the-line utility instruments for troubleshooting neutral issues and other service issues. 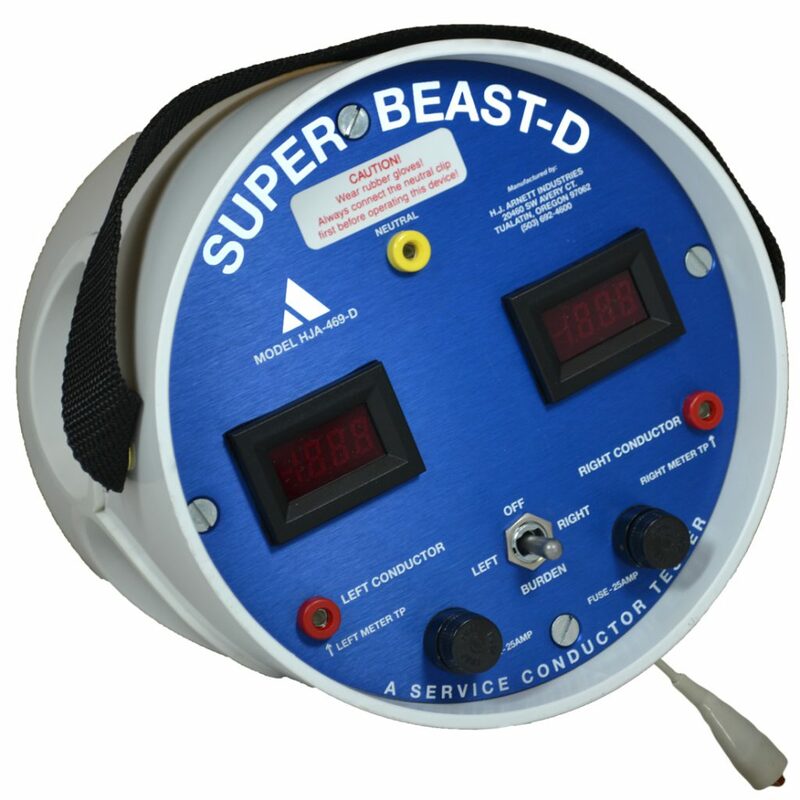 The Super Beast helps utility troubleshooters identify if their service drop is providing proper voltage/load. The efficient use of the Super Beast will quickly identify if customer complaints are on the line side (utility) or consumer side. 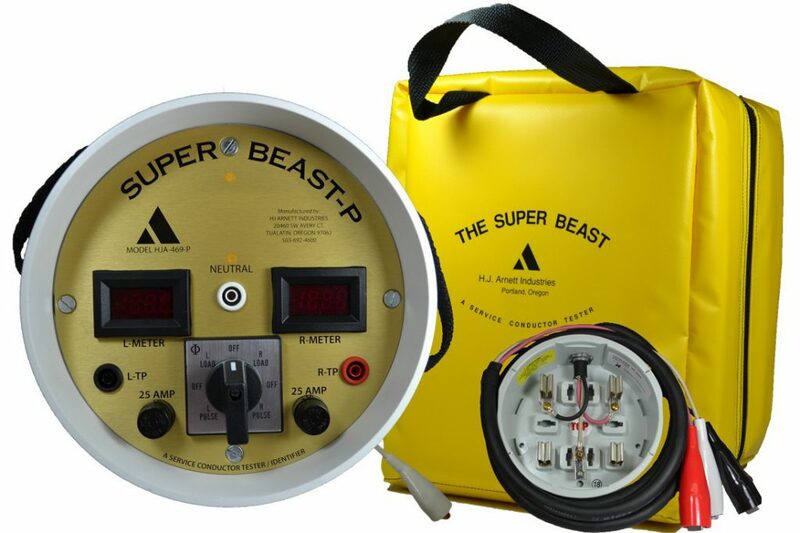 Used by over 500 utilities across the US, the Super Beast testers are known for excellent reliability, ease-of-use, and have set the industry standard for troubleshooting utility service problems. Complaints from the customer that something doesn’t seem right with their power? What are we really looking for? 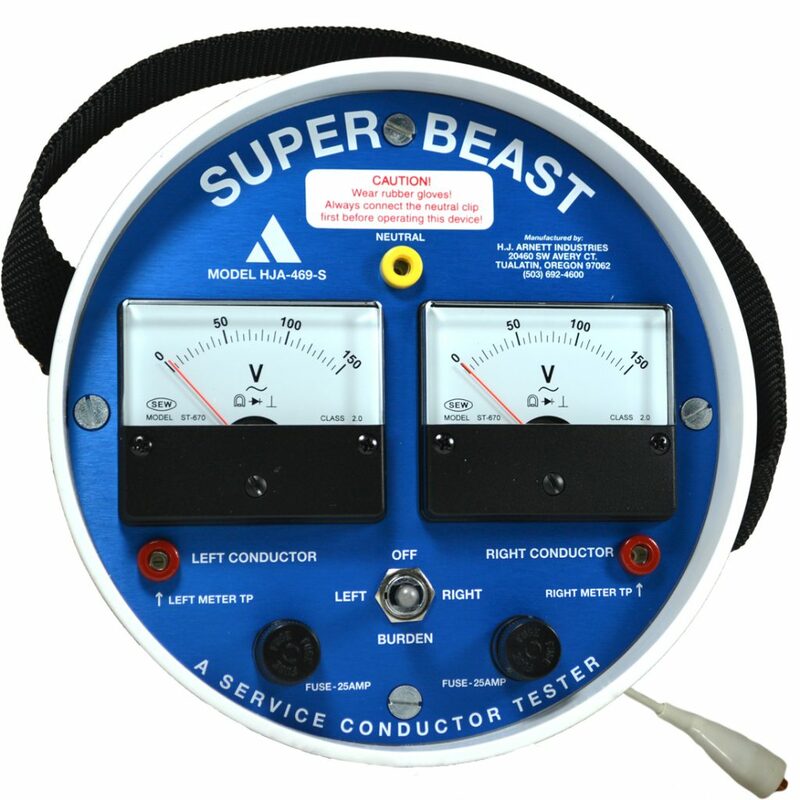 The Super Beast is a service conductor tester used to apply up to an 20 Amp artificial load on 120 volt service, to determine if there is a conductor, or neutral problem. The Super Beast eliminates the need for homeowner to be present during testing. The utility employee can perform a test at the meter socket and immediately detect the source of the problem. In short: The utility needs to determine if the customer’s electrical problem is on the utility’s equipment, or if the problem exists within the customer’s property and is therefore the customer’s responsibility. The “Super Beast” of Burden applies a burden, or load, on the service and gives the utility the voltage readings. These voltage readings are compared before and after the load is applied, and based on how the readings are affected by the load, the troubleshooter can determine where the service problem lies. The Super Beast eliminates the need for the customer to be present when testing because it imitates the customer using electricity (ex. turning on hair dryer). Usually a 20 amp load is enough to identify and troubleshoot any service issue, however sometimes 20 amps is not enough for the problem to be present. If that is the case, see the 80 amp Mega Beast. After using the Super Beast to test per normal application, the new feature allows the unit to pulse the 20A load ON/OFF every 5 seconds. 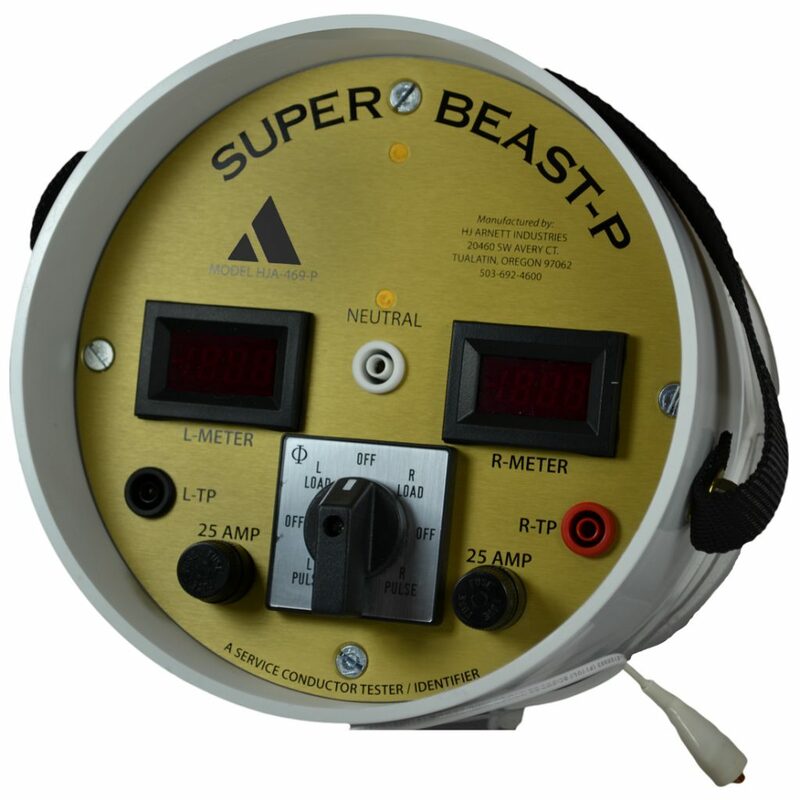 The user may utilize an ammeter, a common field tool for measuring amps, positioned around the secondary pedestals or the padmount transformer to identify the 20A raise/fall, indicating the conductor tested by the Super Beast. 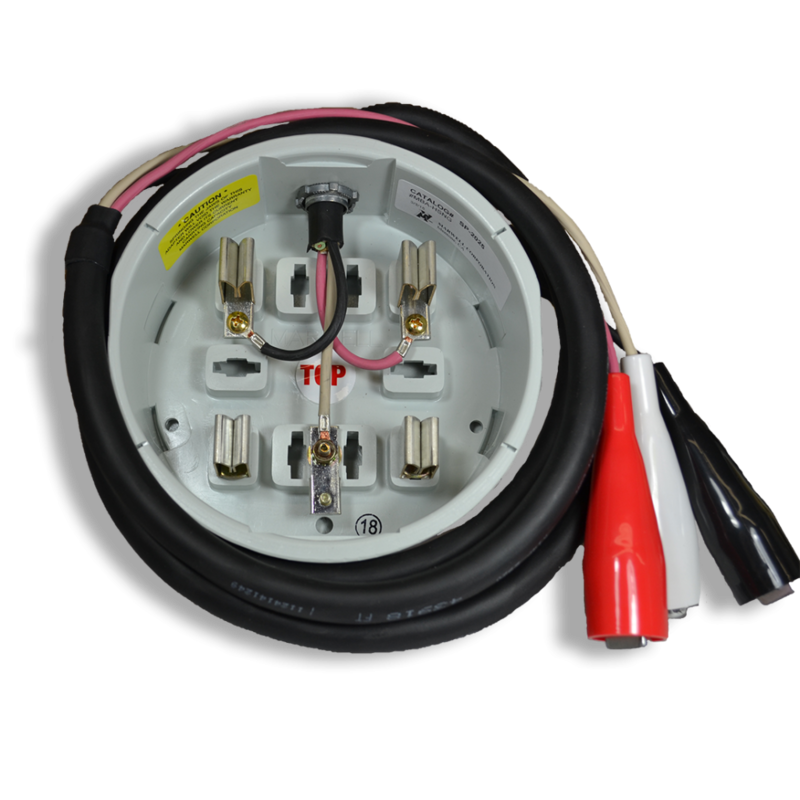 This pulsing feature allows single-user cable identification, cutting down the manpower needed to troubleshoot power issues. Some utilities send two troubleshooters out; one will toggle the 20A switch on and off, and the other will identify the cable with the ammeter. Not all utilities are able to send out 2 troubleshooters, so the pulse eliminates the need for a second worker on the job. Product is very durable and portable, allowing for efficient troubleshooting. Voltmeter Test Jacks: The banana jacks on the front panel are used as test points to measure A.C. voltage with a digital voltmeter or analog meter. The white test point (neutral, ground) is common to both the red and black test points on the Super Beast meter; connect it to the common of the digital voltmeter. To measure the voltage across the right meter, simply touch the other lead of the digital voltmeter to the “Right Conductor” test point on the Super Beast face plate. Repeat the process with the “Left Conductor” to measure voltage across the left meter. Connect clips of the adapter to neutral, line 1 and line 2. Take readings on line 1 and line 2. Move on clip lead from either line 1 or line 2 to line 3. Take readings again. Interpret the results the same as for single phase operation. 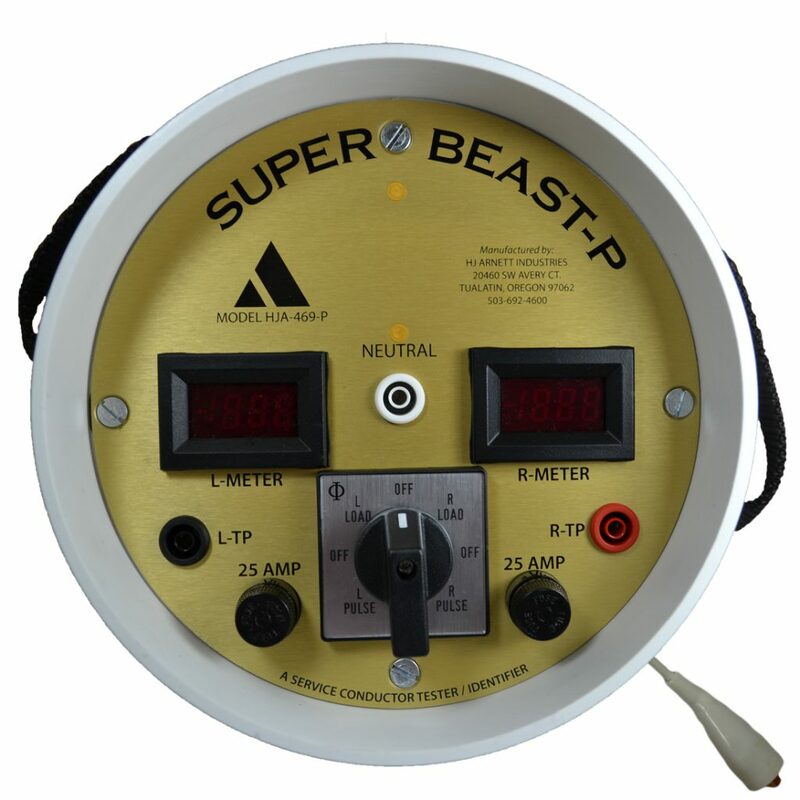 *Note: The Super Beast is not designed for use on 120/240 volt 3-phase delta, because 208 volts are present between ground and “High Phase” of a standard 3=phase delta system. The Beast of Burden is the original service conductor tester (load box) from HJ Arnett Industries, invented nearly 50 years ago in Portland, Oregon by Herb J. Arnett. 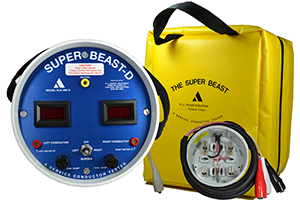 It has since developed into a line of load testing devices: the Super Beast, Mega Beast, Mega Beast 240V, and Mini Beast. 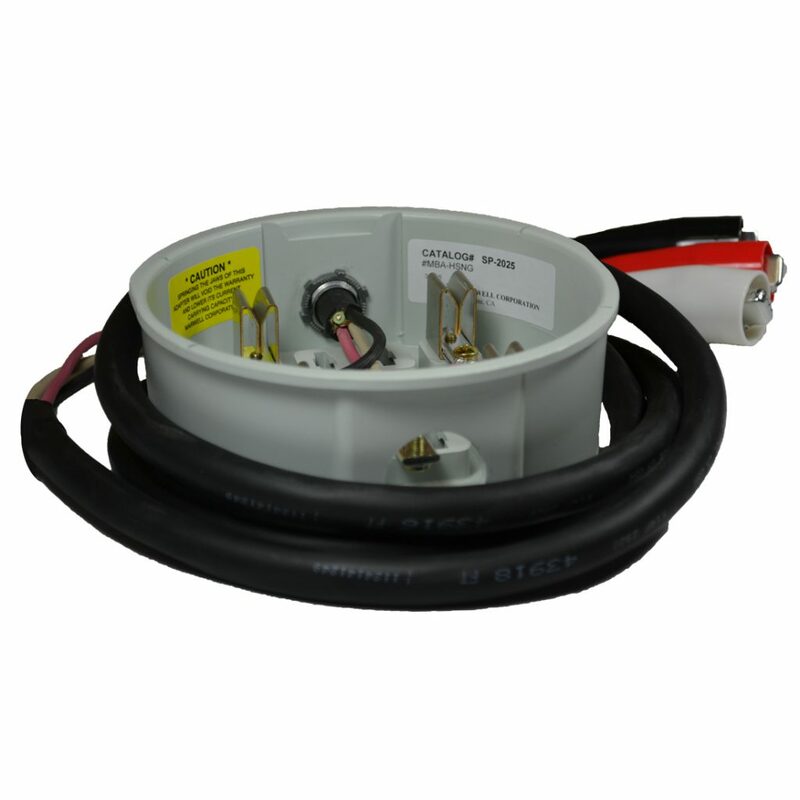 Originally 10 amps and with a black face plate, the Beast of Burden is widely recognized in the utility world, known for being very simple, durable, and effective in troubleshooting power/neutral issues. Utilities have expressed the need for more amps, so we increased the 10 amp Beast to the 20 amp “Super” Beast. 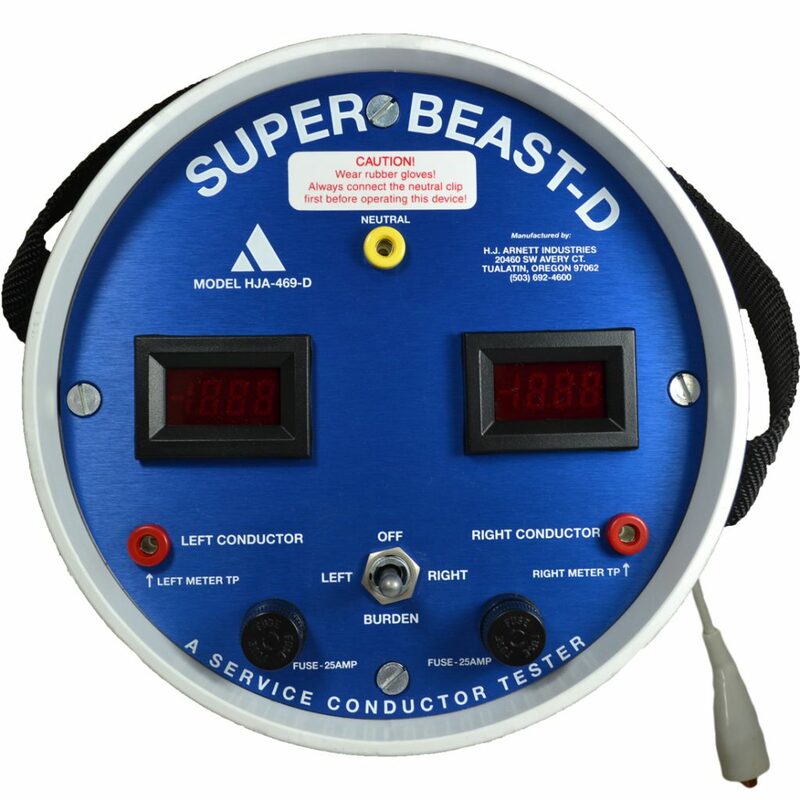 Initially only available with analog meters, we released the Super Beast with digital meters to satisfy customers’ demand. Likewise, the Mega Beast was introduced to the utility industry as a result of a California utility’s expressed need for more amps. The idea is that with more amps, troubleshooters can save time identifying problems. Our newest addition is the Super Beast Pulse and the Mega Beast 240V. The Pulse has an added feature that our other products don’t: it pulses the load every 5 seconds. This helps with cable identification. The Mega Beast 240V allows troubleshooting on 240V systems. 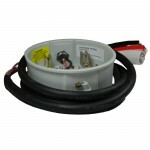 • Combo includes: HJA-469-P, Storage/carrying bag and meter base adapter. • Product is very durable and portable, allowing for efficient troubleshooting. 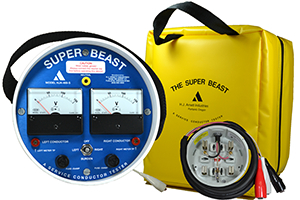 The Beast of Burden is the original service conductor tester (load box) from HJ Arnett Industries, invented nearly 50 years ago by Herb J. Arnett. 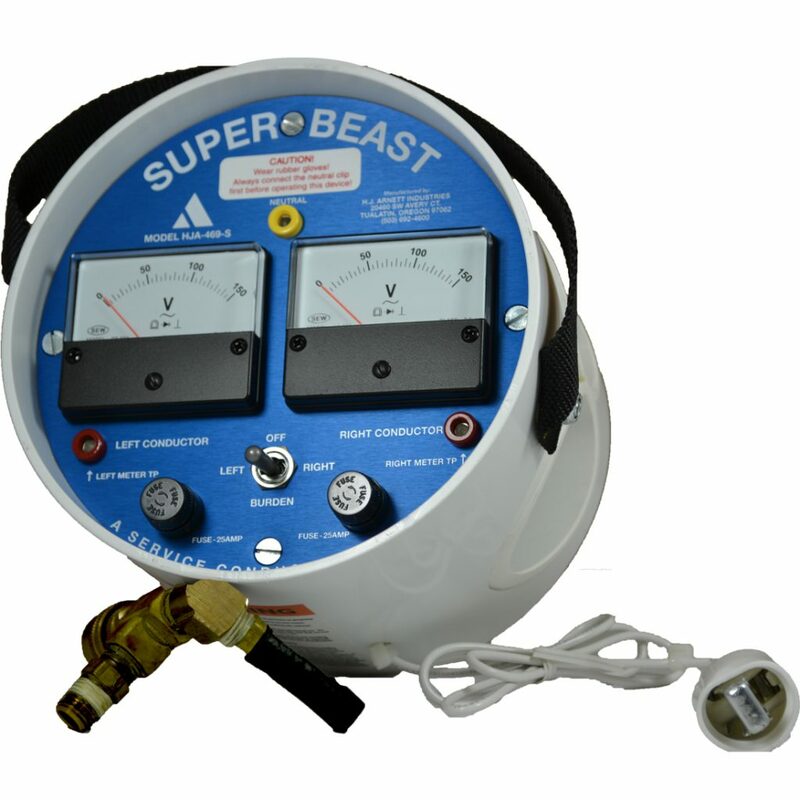 It has since developed into a line of testing devices: the Super Beast, Mega Beast, Mega Beast 240V, and Mini Beast. 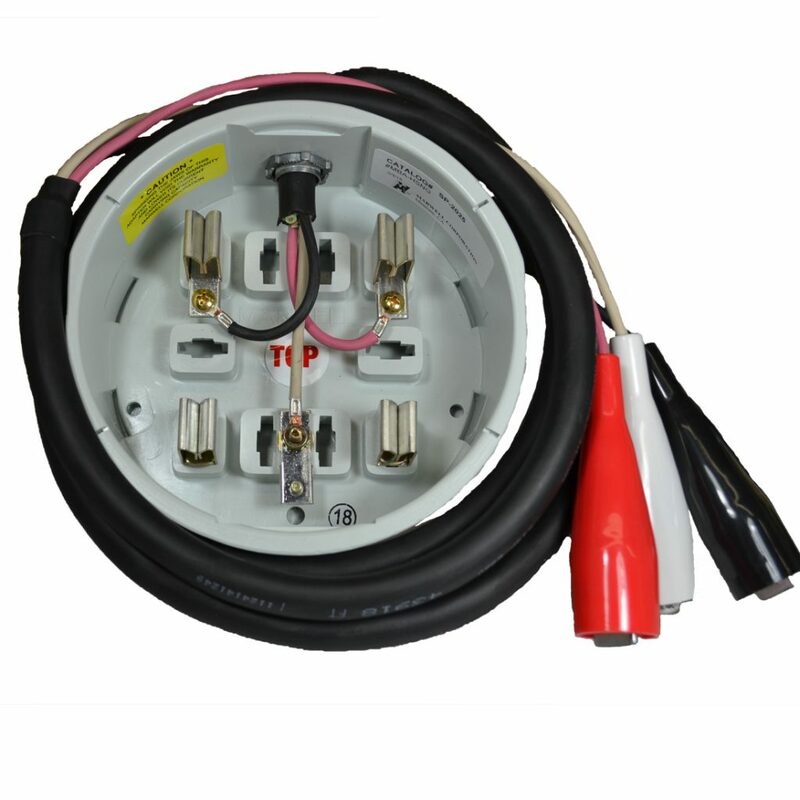 Originally 10 amps and with a black face plate, the Beast of Burden is widely recognized in the utility world, known for being very simple, durable, and effective in troubleshooting power/neutral issues. Utilities have expressed the need for more amps, so we increased the 10 amp Beast to the 20 amp “Super” Beast. 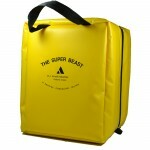 • Combo includes: Super Beast Digital, Storage/carrying bag and meter base adapter. • Combo includes: Super Beast Analog, Storage/carrying bag and meter base adapter. Arnett services all Super Beast testers. 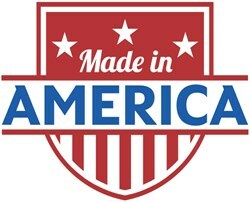 Repair parts are available for purchase, please email information@hjarnett.com for pricing and availability. Interested in a quote? Need repair or replacement parts?